Reduce the look of shine, set foundation, and create a polished appearance with Sappho Setting Powder Silky. 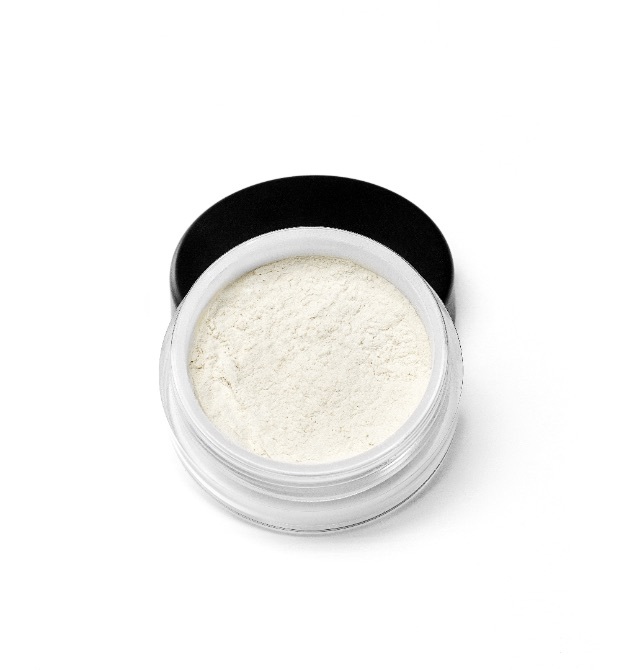 This talc-free loose powder feels feather light on skin and visibly refines the complexion. A dusting will keep skin from looking greasy and helps makeup to stay put. Made with jojoba oil and aloe vera for light moisturization, skin never feels dry or tight. Calendula and chamomile provide a feel of calming comfort that bestows a look of even skin tone and diminishes the appearance of redness. Licorice lends a look of brightness to skin and gotu kola improves the look of lines and wrinkles. 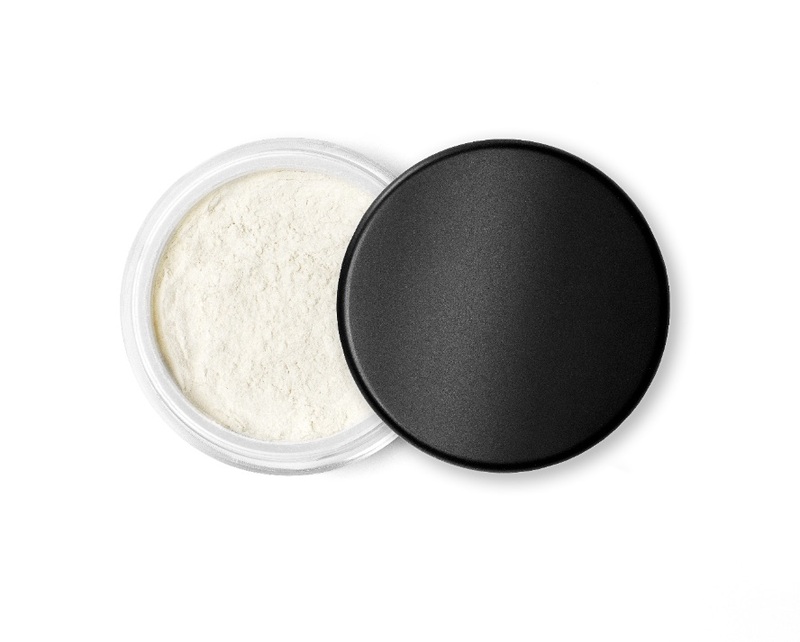 Use this makeup setting powder for a satiny feeling finish that makes skin look flawless. Lightly apply powder to skin to diminish the look of shine and skin imperfections. Also ideal for use over foundation to maintain coverage. Use Sappho Blush Brush for even coverage. Mica, Zea Mays (Corn) Starch*, Jojoba Esters, Simmondsia Chinensis (Jojoba) Seed Oil*, Aloe Barbadensis Leaf Extract*,Calendula Officinalis Flowers*, Glycyrrhiza Glabra (Licorice) Root*, Matricaria Recutita (Chamomile) Flowers*, Centella Asiatica (Gotu Kola) Leaf Extract*.